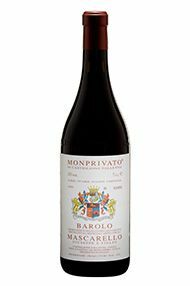 The Wine Advocate - Mascarellos 2004 Barolo Monprivato is an explosive wine with an almost Pinot-like expression of purity in its fruit. This round, sweet Barolo is extremely primary at this stage, with tons of dense fruit that almost cover the wines tannins completely. Subtle overtones of roses and tar develop in the glass, rounding out this majestic wine. Monprivato is one of the worlds very finest values in collectible, age-worthy wine, and the 2004 is another classic in the making. I was blown away by this wines sheer balance and harmony, both of which are remarkable considering the wines age. 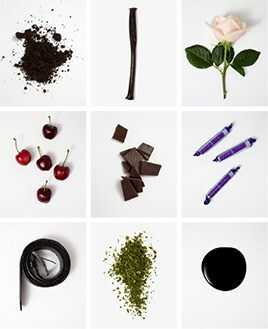 Anticipated maturity: 2014-2034. 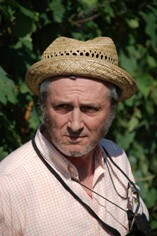 Antonio Galloni - Mascarello’s 2004 Barolo Monprivato is an explosive wine with an almost Pinot-like expression of purity in its fruit. This round, sweet Barolo is extremely primary at this stage, with tons of dense fruit that almost cover the wine’s tannins completely. Subtle overtones of roses and tar develop in the glass, rounding out this majestic wine. Monprivato is one of the world’s very finest values in collectible, age-worthy wine, and the 2004 is another classic in the making. I was blown away by this wine’s sheer balance and harmony, both of which are remarkable considering the wine’s age.